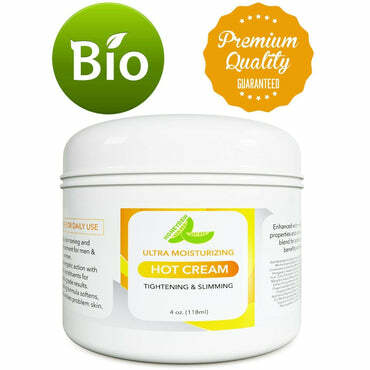 ● ►BEST CELLULITE TREATMENT - Buena Skin 100% Natural Coffee Scrub Is Packed With All Natural And Organic Ingredients. Caffeine From Only The Best Arabica Beans & Organic Kona Coffee, Stimulate Blood Flow And Help Improve The Appearance Of Skins Imperfections Such As CELLULITE, STRETCH MARKS, VARICOSE VEINS, ACNE And ECZEMA. 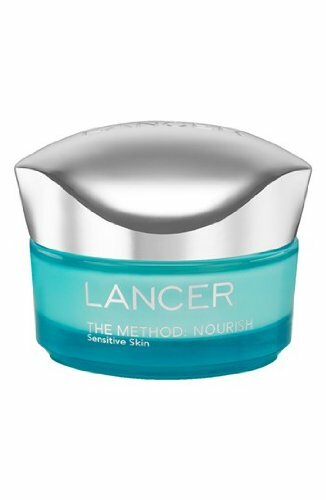 Blended Together With Highly Moisturizing, Regenerating, And Exfoliating Oils And Salts For Smoother, Firmer Skin. ● ►IMPROVE THE TONE, TEXTURE AND APPEARANCE OF YOUR SKIN - A Unique Blend Of Dead Sea Salt, Olive Oil, Shea Butter And Almond Oil To Promote Healthy Radiant Skin. 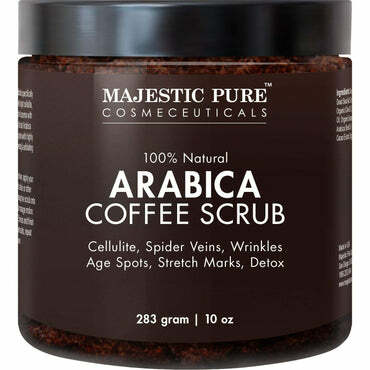 ● ►CAFFEINE IS THE #1 ENEMY OF CELLULITE & When Applied Regularly, It Can Help Reduce The Appearance Of Cellulite. 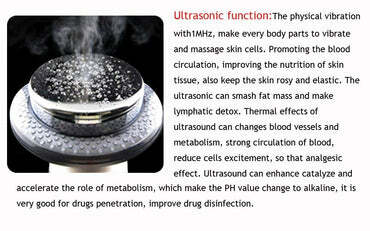 ● ►MADE IN THE USA: In An FDA Certified GMP Facility. 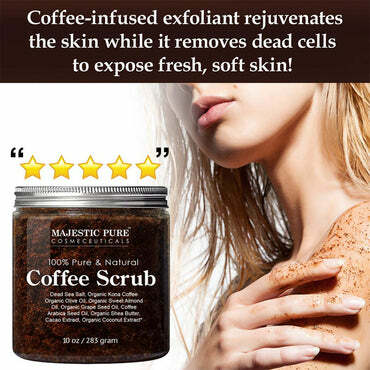 Paraben Free And Cruelty Free ● ►100% MONEY-BACK GUARANTEE: We Believe That Our Anti Cellulite Coffee Scrub is So Good That if You Are Not Completely Satisfied, We Will Refund Your Entire Purchase. 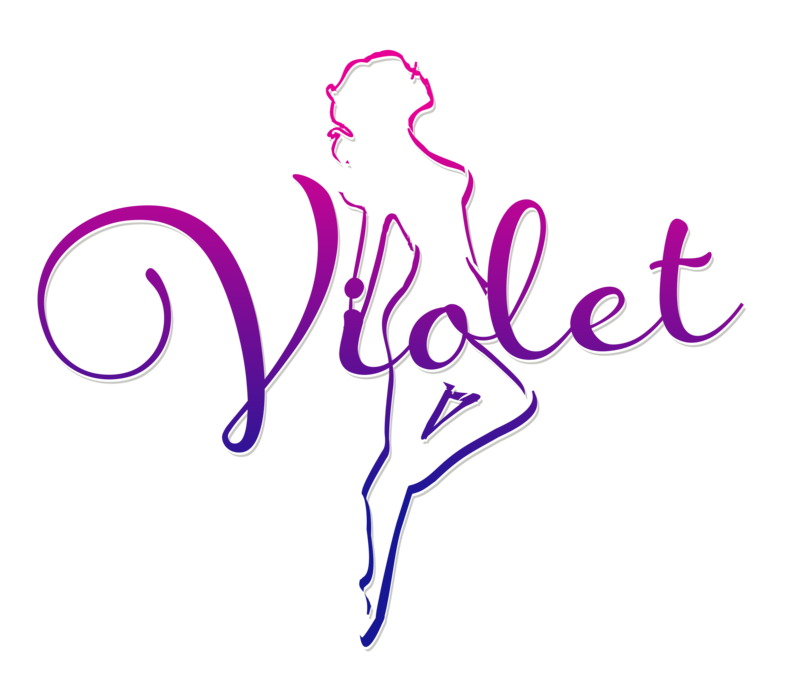 You Have Nothing to Lose, So Why Not Try Today? 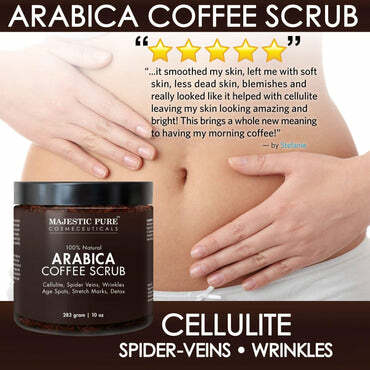 Naturally exfoliate and treat cellulite with this original treatment and innovative formula with Organic Kona Coffee and Arabica Coffee Seed Oil. 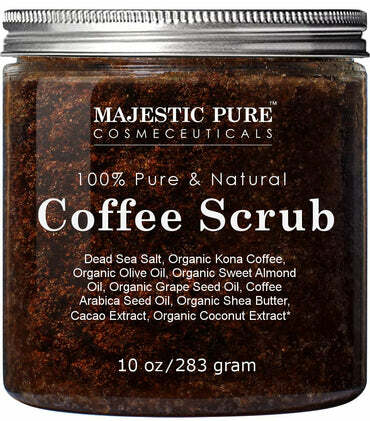 The massage and exfoliation when using our scrub benefits skin by stimulating blood/lymph flow and the caffeine in the coffee has a tightening effect. 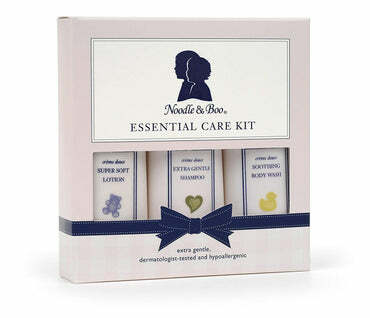 ✓ Fights acne and breakouts by gently exfoliating the skin. 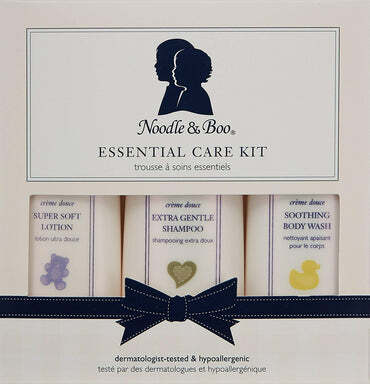 YOUR SKIN WILL FEEL SO SOFT AND SMOOTH IT'S AMAZING! Our customers love the way this scrub naturally transforms their skin into a softer, smoother and youthful glow.